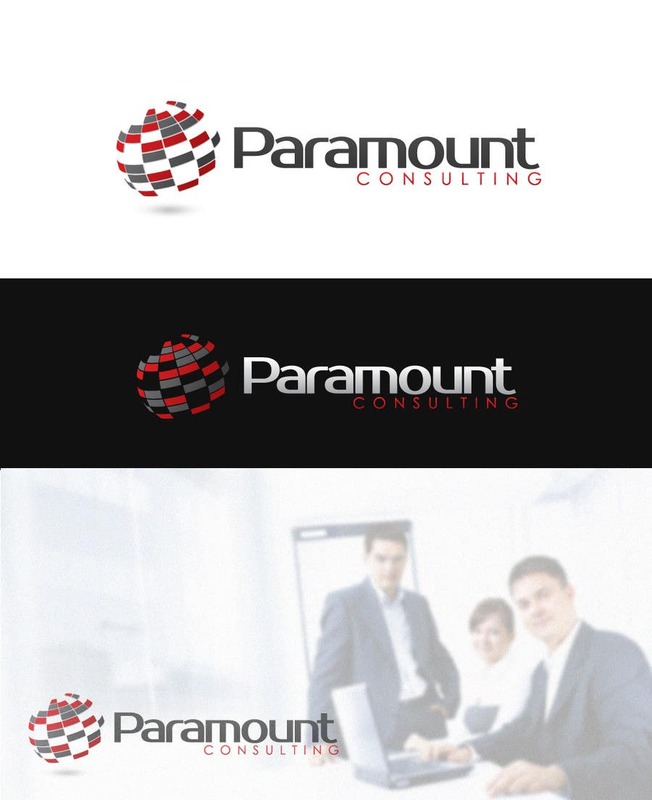 Modern and professional design with a 3D globe icon. Design is open for revisions according to your preference. Kindly leave a feedback if you want anything changed. Thank you. Maybe have Texas as one of the pieces on the globe? Just an idea. Thanks. Thats a great idea sir. Will try that one. We appreciate your submission. I really like the direction this logo is going in, although it seems a little bit outdated right now; just slightly. I do like the colors, though. Please feel free to submit any revisions or new concepts. Thanks for your time.